Green Acres Lawn Care & Landscaping Group offers a variety of lawn care, landscaping, and pest control services to the Rockford area. 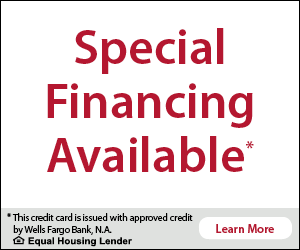 To request a free quote, give us a call at 815-703-0873 today! Since 2005, we have been providing lawn mowing, fertilization & weed control, core aeration, outdoor pest control, mosquito control, over seeding, seasonal clean-ups, leaf removal, landscape maintenance, landscaping, patio installation, retaining walls, fire pits, sealcoating, landscape lighting, Christmas decor, and irrigation services in the City of Rockford. Our unique full service company structure offers us a competitive edge over other landscaping companies in the area. We are the single source solution for all of your outdoor needs. Learn more about all the lawn care services we provide in Rockford, IL including lawn mowing, fertilization and weed control, core aeration, over seeding, leaf removal and seasonal clean-ups. 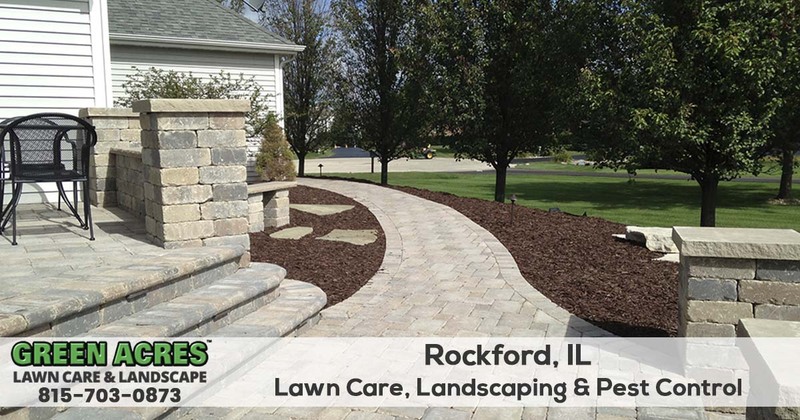 If you are in need of lawn care, landscaping, and pest control services in Rockford, IL you can trust the pro's at Green Acres Lawn Care & Landscaping Group. 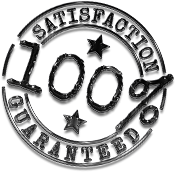 Give us a call today for a no-hassle free quote for any of the services we provide at 815-703-0873.